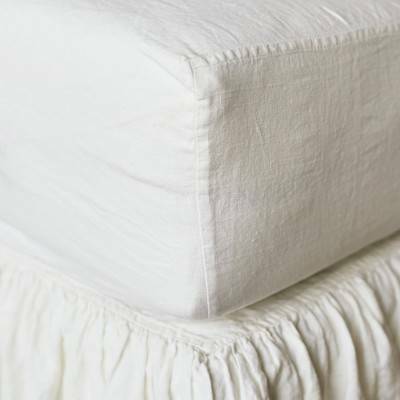 We specialize in supplying timeless stylish, designer-quality pure organic linen bedding for your home. 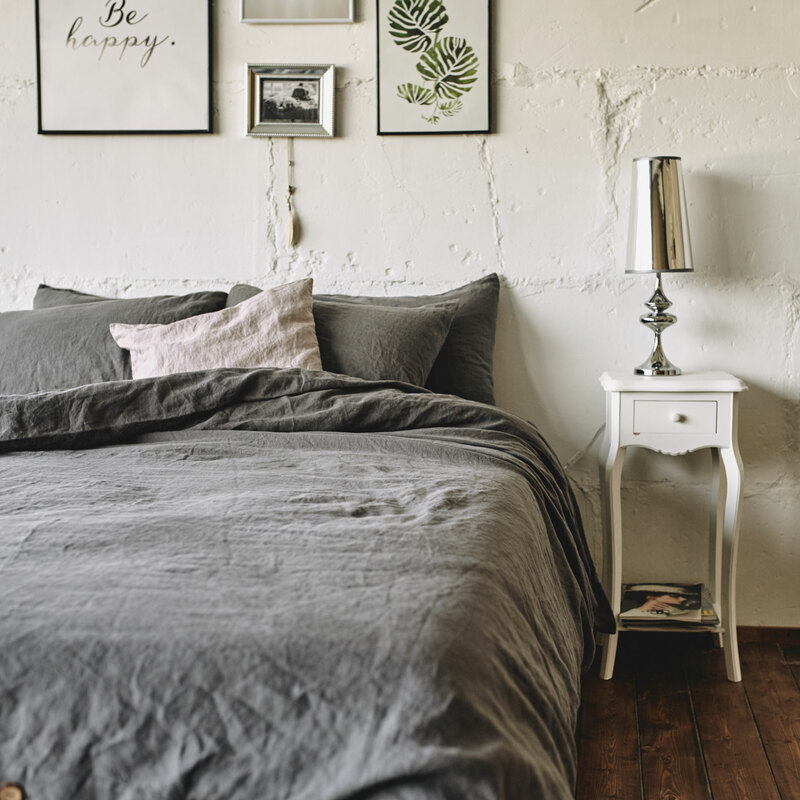 Real linen bedding essentials for every bed from tiny toddler bed to super king – duvet covers, housewife pillowcases, ruffled pillow shams, seamless fitted sheets, flat sheets in mild white, natural gray, rose brown, dark gray and a big variety of superb colors. 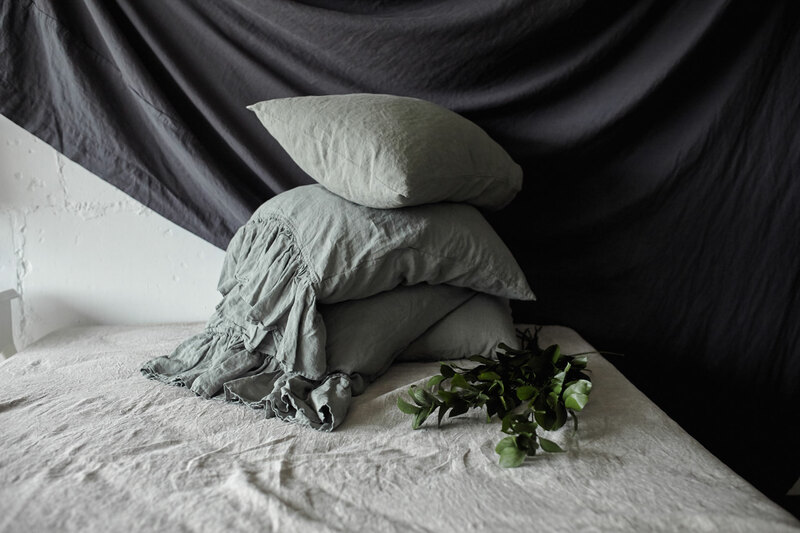 Every piece of Len.Ok natural linen bedding is absolutely affordable and harmonic. Linen creates love and coziness in every shade, in every form, in every of 210 thread on an each square meter. Sleep plays a vital role in everybody's life: a third of our life is spent sleeping. 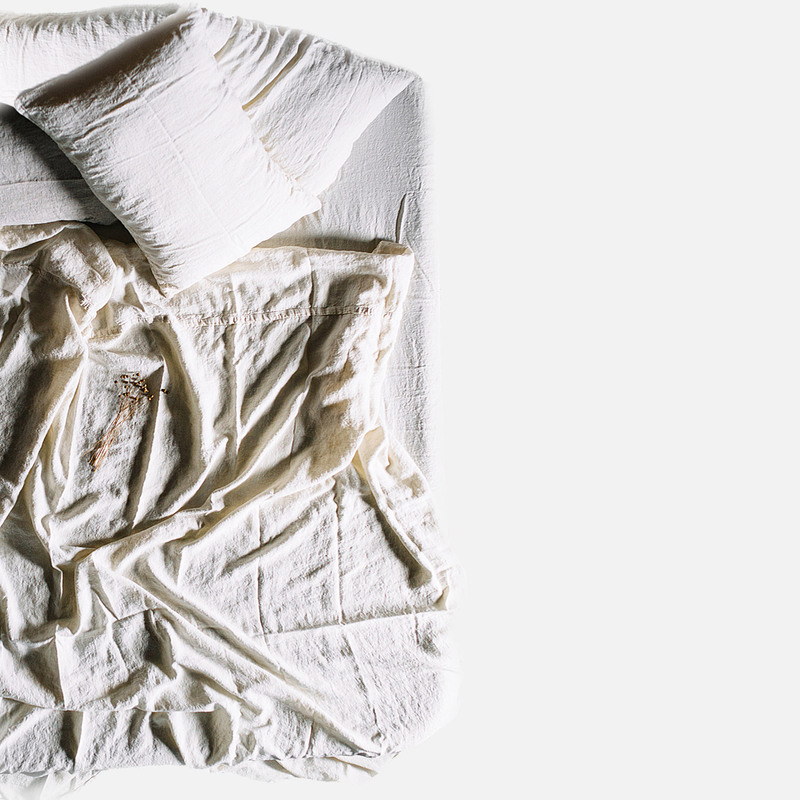 Please don't underestimate the impact that your bedding has on your health. Hypoallergenic and eco-friendly bedding helps to restore your mind and body balance. Relax after the adventurous day and sink into the soft bed embrace - the only thing you need to worry about is getting up in the morning. You won't want to leave it. Indulge yourself! Get quality sleep and make your daytime life worth dreaming of. Every day is such an adventure: rest up and get ready for the new one! I purchased these for my teenage son, who has extremely sensitive skin. He adores these. They are a nice, heavy weight and wonderfully soft, after a week of wear. This is my second set of sheets from LenOk, and won’t be my last! Love, love, love!! 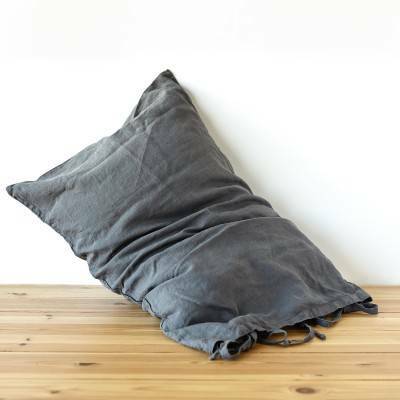 Wow, I wish I invested in a linen fitted bed sheet from here a long time ago, it is so much better by leaps and bounds than the one I purchased in the past from West Elm which was scratchy. This one is the softest of soft. Delivered within one week from Europe to Canada. Wonderful and durable packaging to keep all items protected. I LOVE it. Very nice, quality work. Came very quickly with customs sizing, no questions asked. Super happy!